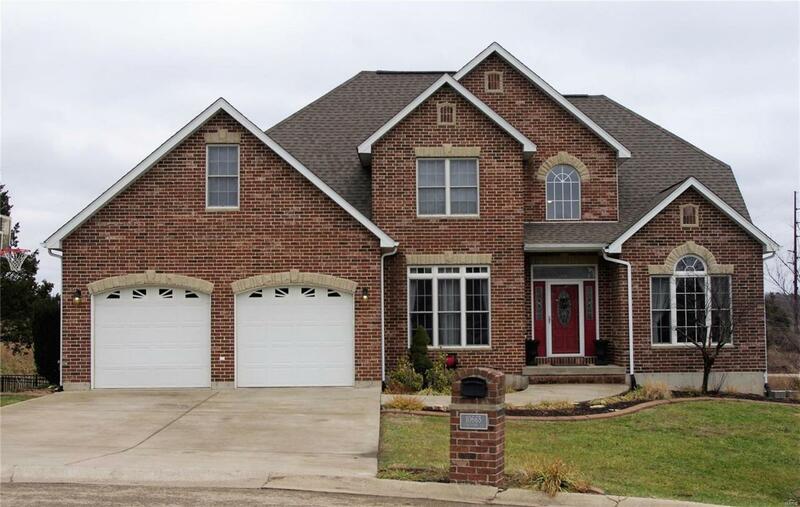 Spacious 2 story brick home in the Quarry Subdivision with 4934 sq ft m/l. Backs to the Quarry pond with a Cul-de-sac location. Main level features the formal dining room, kitchen with custom cabinets and granite counter tops, living room with stone gas log fireplace, master suite and possible 4th bedroom or office. All new carpeting replaced 3 years ago. 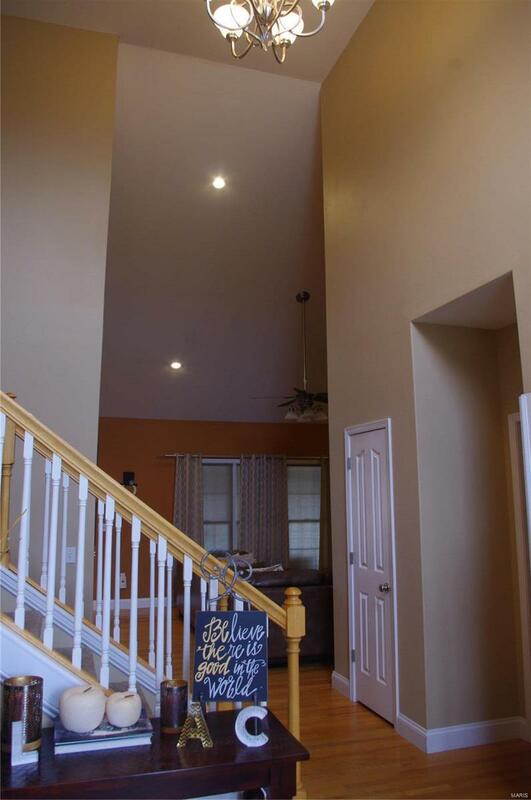 Upstairs features 2 bedrooms and full bathroom and 1 playroom or optional 5th bedroom.Full finished basement has a large rec room with wet bar, a mother-in-law suite with bathroom and lots of storage area. Includes a tank less water heater. The back yard has black aluminum fencing and a play area for the kids. This home has many custom features.